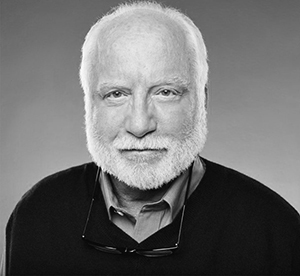 Richard Stephen Dreyfuss (born October 29, 1947) is an American actor best known for starring in a number of film, television, and theater roles since the late 1960s, including the films American Graffiti, Jaws, Close Encounters of the Third Kind, Mr. Holland's Opus, and The Goodbye Girl. Civics is not only how to run the country before it's your turn to run the country; it is, in fact, the study of power, practical political power. And you must start that process at an age level when kids' brains are still open and malleable. In a way, J.F.K. was the high point of the American dream. In order to go to the moon and back, all we did was say we could- and we did. John Kennedy really did extend the reach of the American people and said, like Lincoln said in a way, that our reach is farther than our grasp- and we should aim high. Let's give some substance to patriotism. It may take a generation. Power never turns power down, ever, unless institutionally demanded. The rules are all wrong today. The mandate of the media really does pre-date the founding of the United States. Wake up and live. It's a fast world out there. We mistake politics for legislative debate. You can be passionate without being personal. You don't have to act as if you care; you just have to care enough to act.